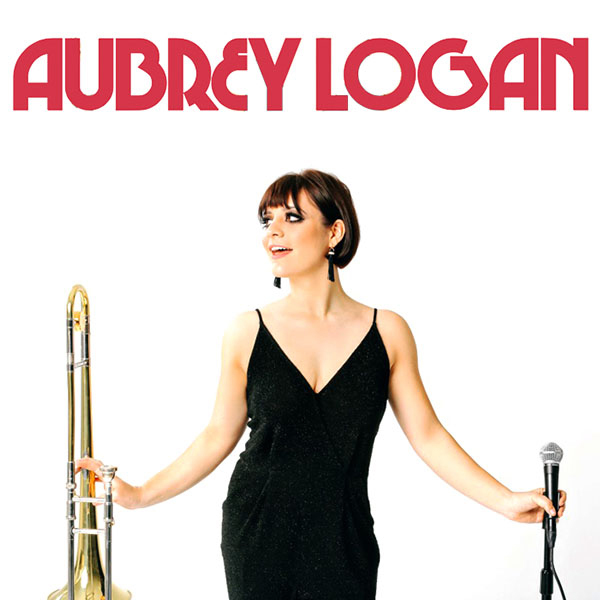 AUBREY LOGAN | Love Productions Inc. The singer/instrumentalist/composer dazzles audiences wherever she’s seen and heard around the globe. Wrapping a 12-city tour throughout the U.K. and Dubai, U.A.E., Aubrey dashes home to L.A. to continue work on a new album. Then it’s off again to be featured on tour with Scott Bradlee’s acclaimed Postmodern Jukebox in 18 European cities from Stockholm to Athens. Stateside this year, Aubrey appears in concerts in New York, Los Angeles, San Francisco, Washington, D.C., and Seattle, as well as jazz festivals in Boston and Bakersfield and Sunfest in South Florida.